Looking for some great stocking stuffers? 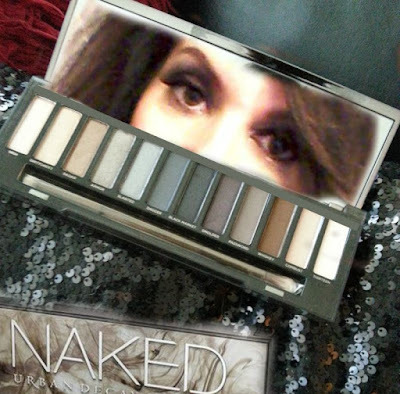 Well if you know an Urban Decay Fan, their SMOKEY naked palette is half off, and the cool thing is it is valid at some of the retailers that carry their product as well. This palette is amazing for those that love the Urban Decay shadows but want to bump it up this holiday season (would be perfect for New Years). Here are some of the places that have this on sale. There could be more, so if you have a favorite place, check them out to see. Urban Decay: I purchased another at Urban Decay because they have FREE SHIPPING for UD Beauty Junkies. Sign up here! Sephora: If you shop here a lot I recommend getting the FLASH membership. It is $10 for the year, but you get free shipping on all orders! Ulta: This is the only one where you will have to pay for shipping unless you purchase something else, as they have a promo for free shipping on orders of $35 or more!